You’re one step closer to achieving the smile you’ve always wanted! After your consultation, we will schedule your next appointment. Depending on what you may require, Dr. Jones will place your new orthodontic appliance. These appointments range in time, and during this time our team will be available to make sure you are as comfortable as possible. 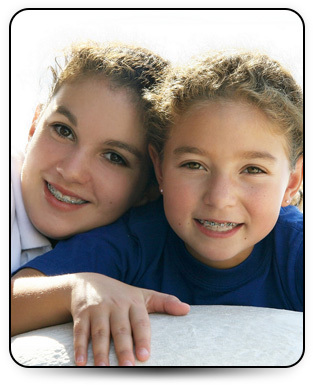 Visiting the orthodontist about every four to eight weeks is an important part of your orthodontic treatment. Our practice will work with you to make sure your appointments are as convenient as possible. When scheduling appointments, please let us know which days and times work best for you. It is best to schedule your next appointment before leaving our office, that way you can be sure to recieve the time that works best for your schedule.